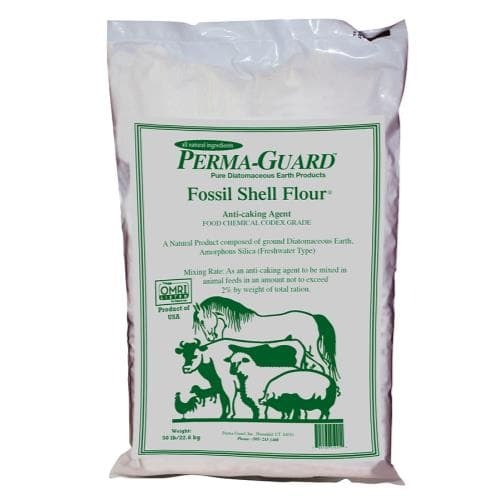 Perma-Guard™ OMRI certified Diatomaceous Earth is the purest food grade fresh water amorphous silica diatomaceous earth available. 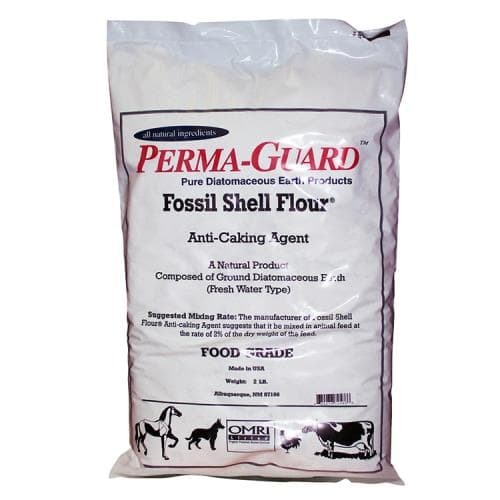 Perma-Guard™ is derived from fossilized diatoms remains. Perma-Guard™ is OMRI certified food grade which allows it to be used on food crops through harvest and is safe for human consumption.